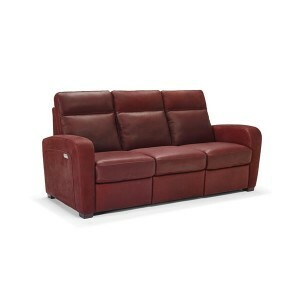 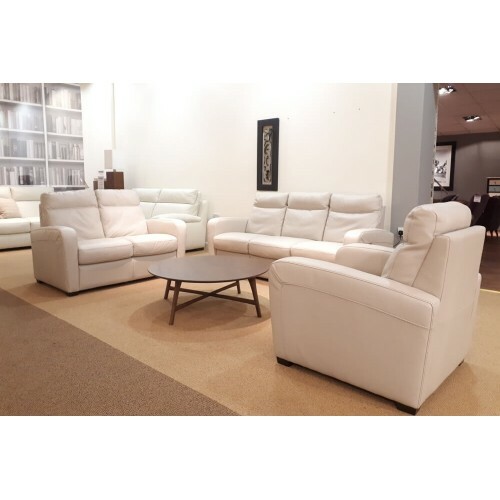 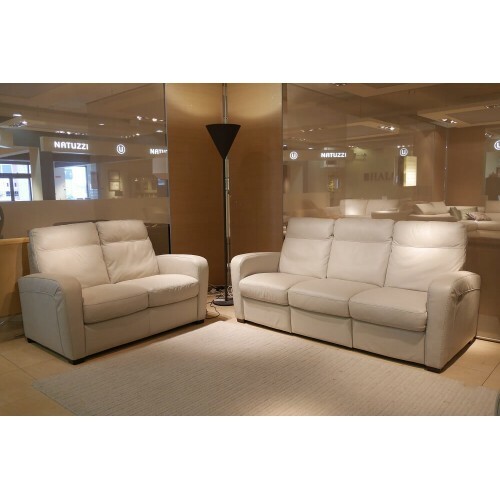 This sofa is a neat, compact design and offers excellent comfort. 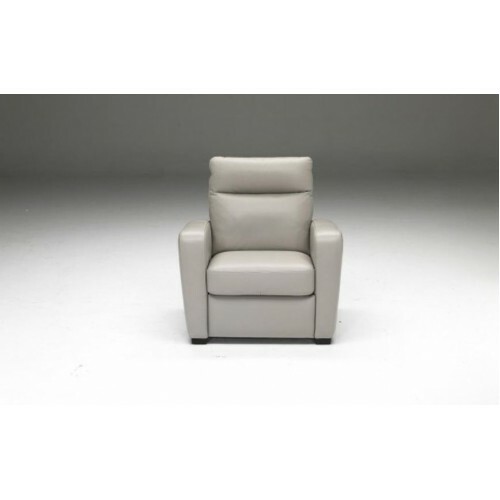 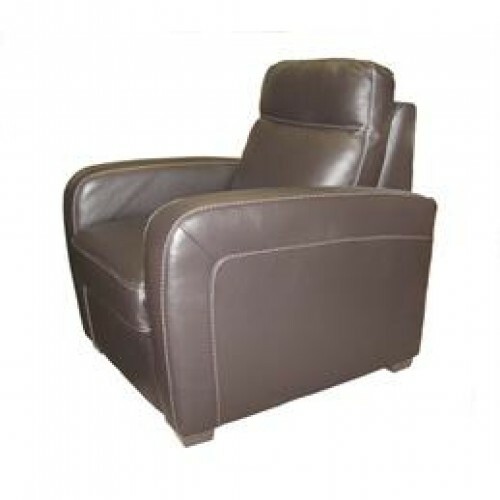 It features invitingly curved armrests and a high-back that provides ample head and neck support. 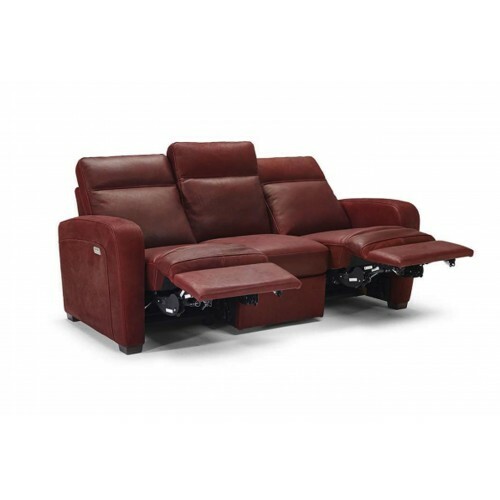 The three seater includes an electric reclining mechanism allowing you to kick back and relax; you'll never want to leave. 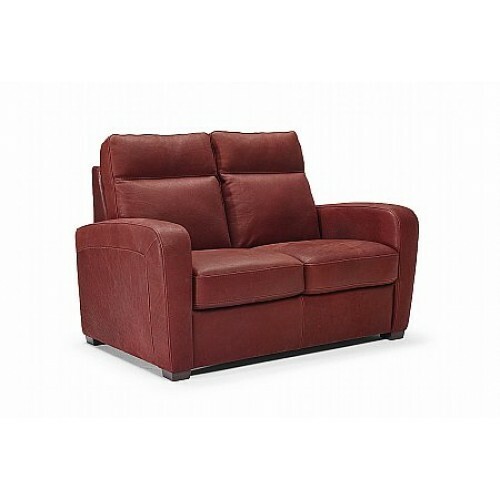 Can be ordered as a loveseat and a chair in many different leather choices.